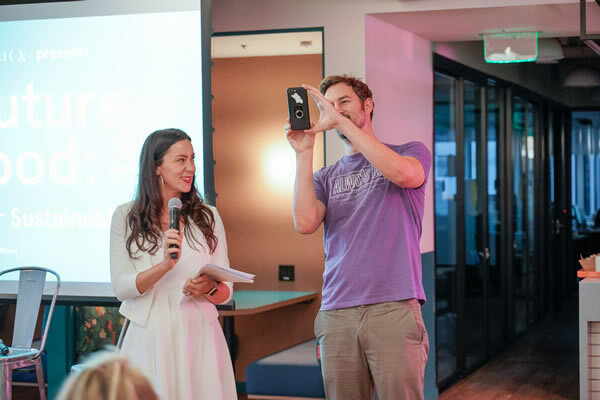 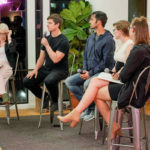 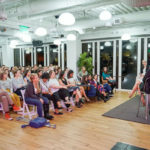 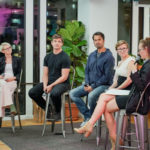 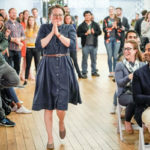 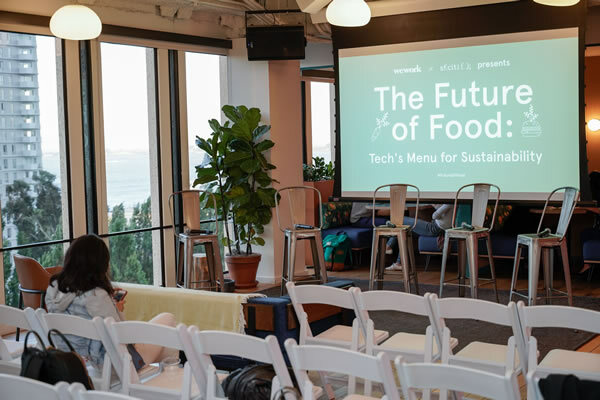 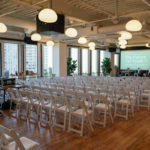 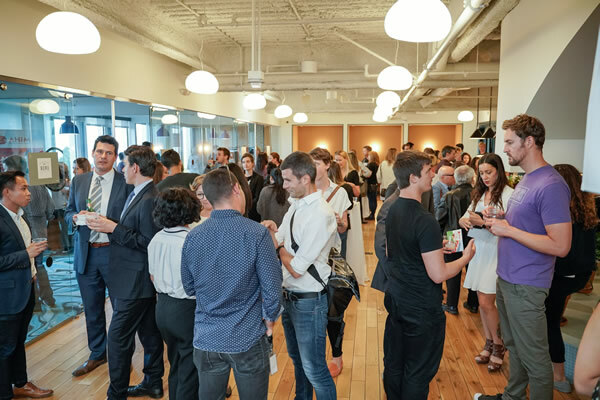 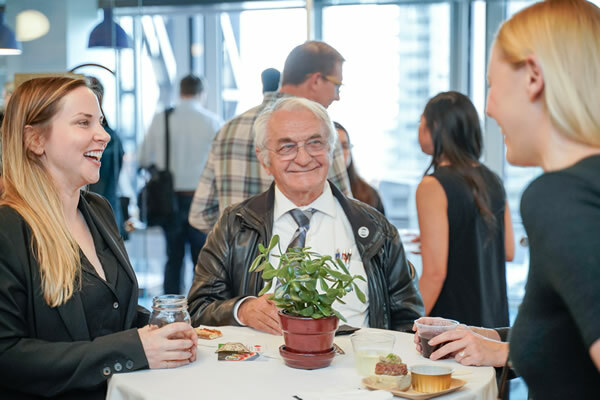 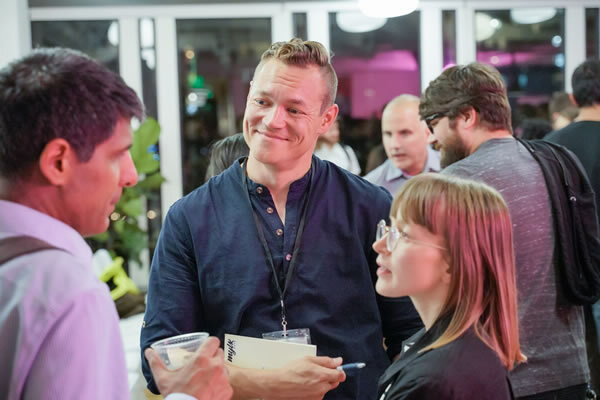 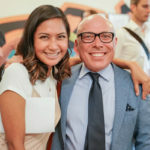 The Future of Food: Tech’s Menu for Sustainability, hosted by sf.citi and WeWork, was a one-of-a-kind affiliate event of the Global Climate Action Summit. 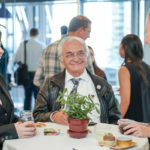 As the tech trade association of San Francisco, sf.citi likes to stay on the cusp of innovation. 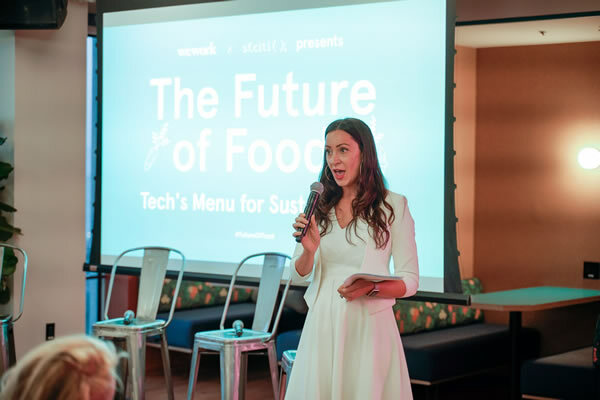 We know that food innovation is a powerful new driver of climate action, and that technology is essential to getting there. 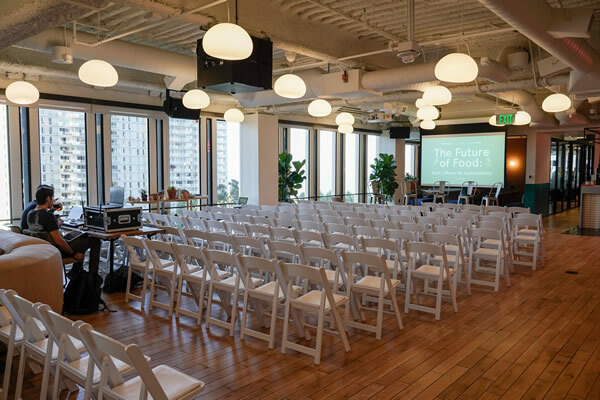 It only seemed fitting that we facilitate a conversation on tech’s role in shaping the future of food. 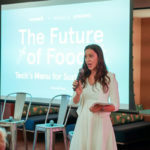 Food innovation is the next frontier of sustainability. 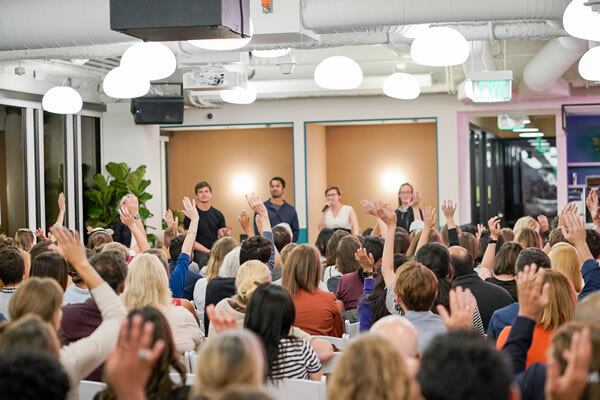 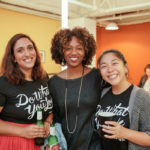 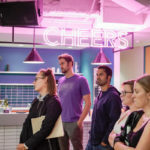 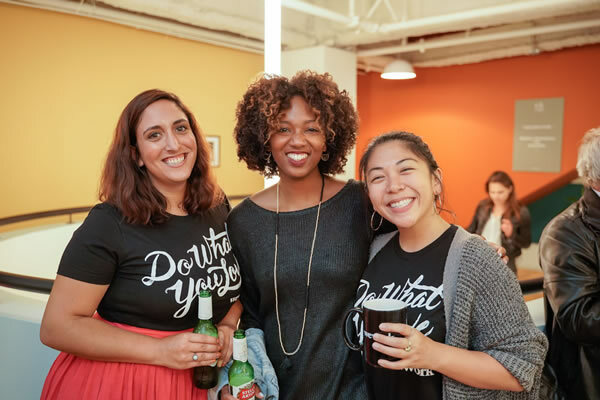 That’s why we are seeing more and more of our sf.citi member companies go beyond the traditional routes of climate action by enacting revolutionary corporate policies, such as WeWork’s meat announcement, encouraging Meatless Mondays, and partnering with plant-based food services. 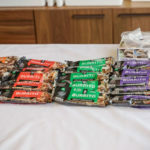 On the policy side, political leaders are spearheading legislation to create better access to plant-based foods. 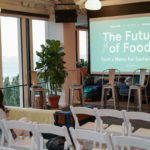 The Future of Food is bringing policy and business together to elevate the conversation on food innovation to the forefront with innovators and investors in the food tech field. 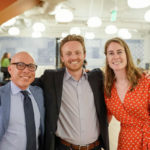 sf.citi also strives to create continuous dialogue between the technology community and other sectors in San Francisco and beyond. 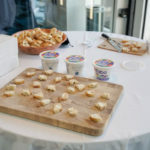 In that regard, The Future of Food was similar to other sf.citi events. 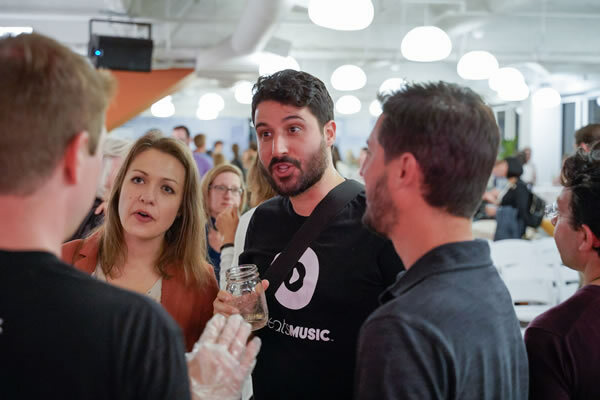 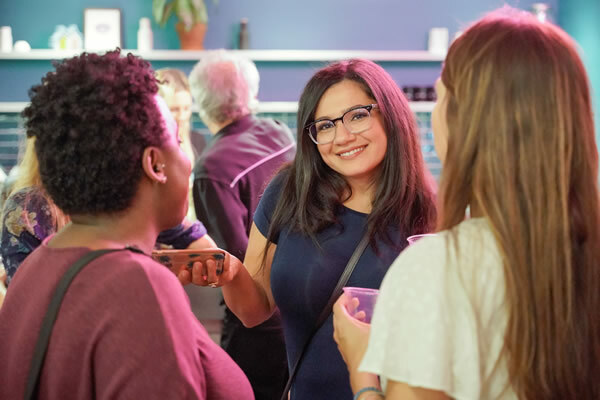 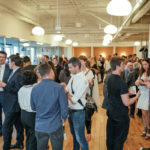 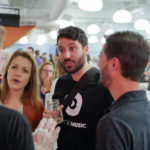 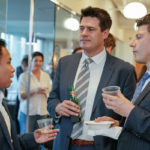 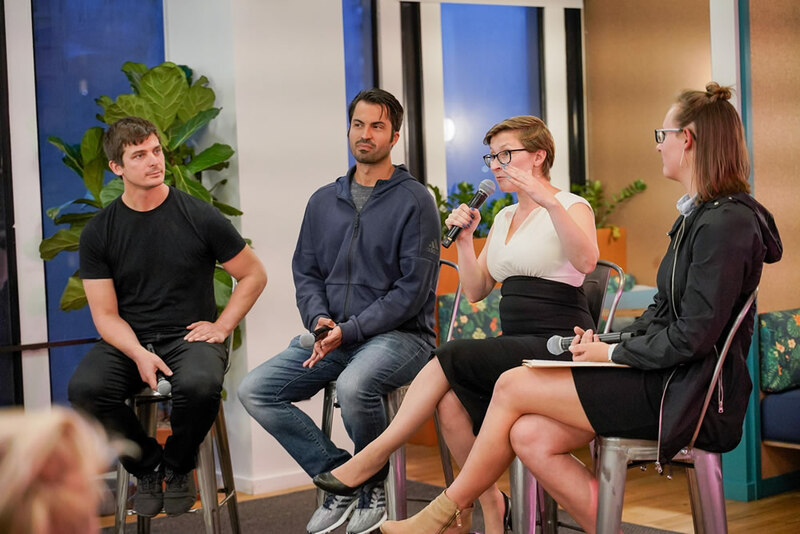 The evening’s attendees and panelists represented an incredible intersection of industries, including tech leaders, policy experts, venture capitalists, and so much more. 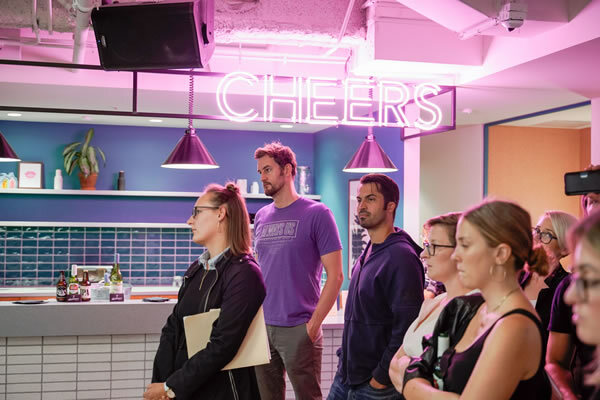 We love to see this spirit of collaboration—a trait so characteristic of the tech industry—working toward such an important cause as sustainability. 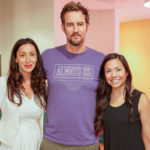 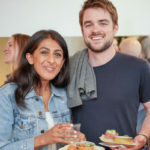 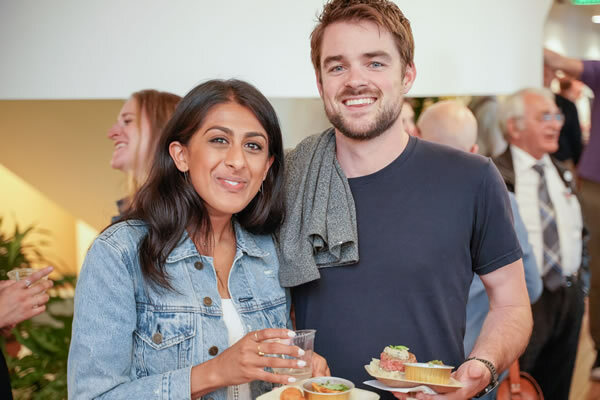 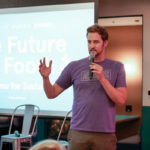 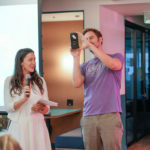 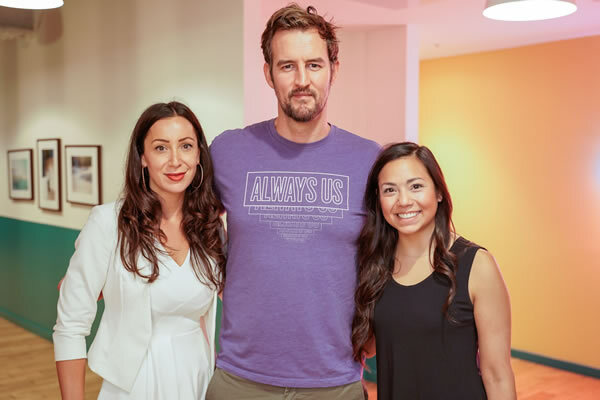 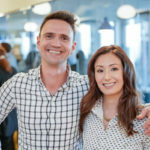 One of the biggest surprises of the evening was the appearance of WeWork Co-Founder Miguel McKelvey, who, just months ago, made headlines with his announcement of a company-wide Meat-Free Commitment. 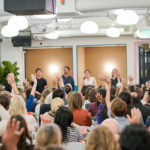 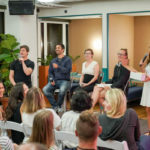 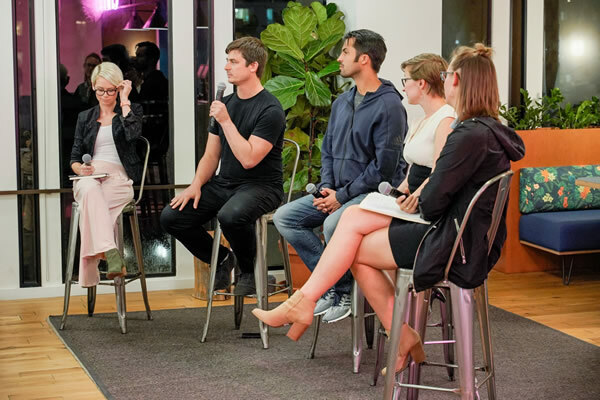 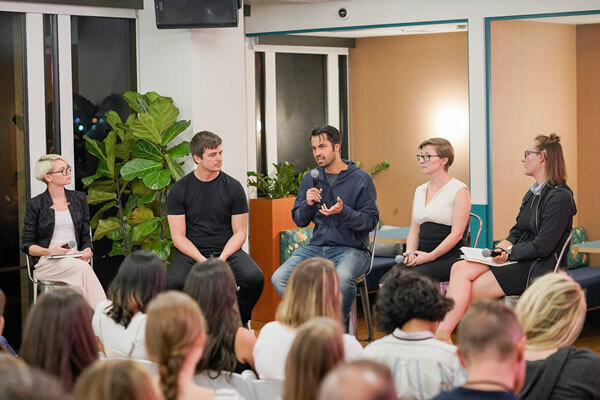 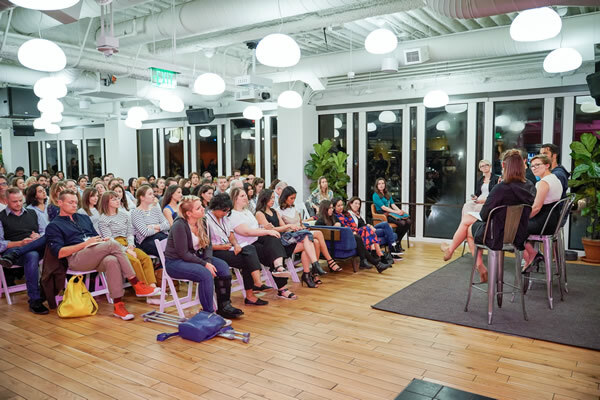 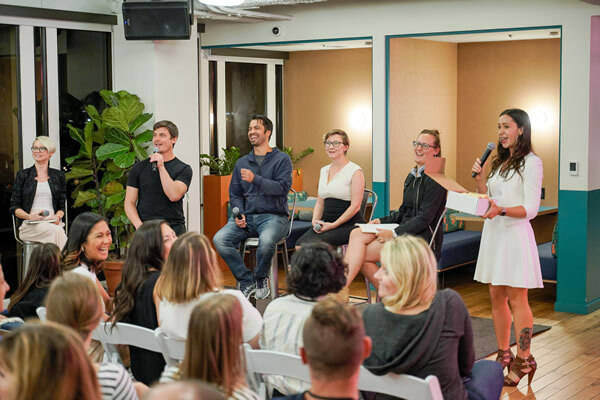 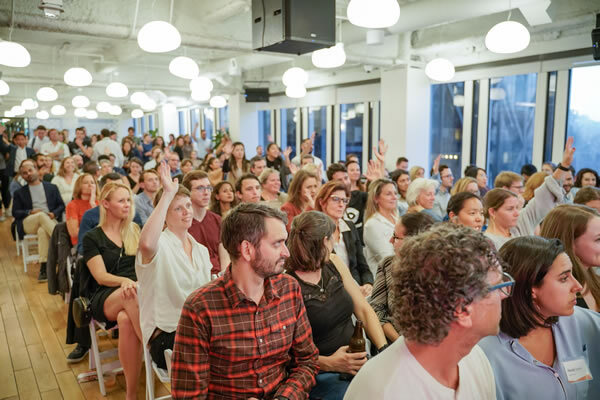 Describing the day as a “milestone” in WeWork history, McKelvey opened the panel discussion to continue this important conversation around food, technology, and sustainability. 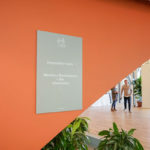 He also announced the company’s second major sustainability commitment, broadcasted earlier in the day at the Global Climate Action Summit. 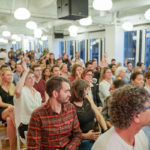 The WeWork Co-Founder pledged to make all 287 WeWork locations across 23 countries carbon-neutral by 2023. 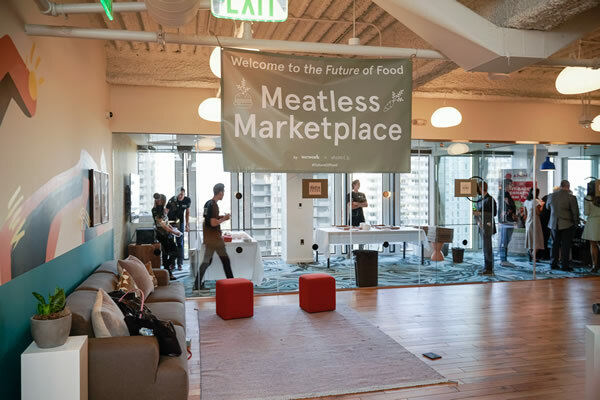 Sampling their latest products, a number of plant-based vendors set up on shop in our Meatless Marketplace. 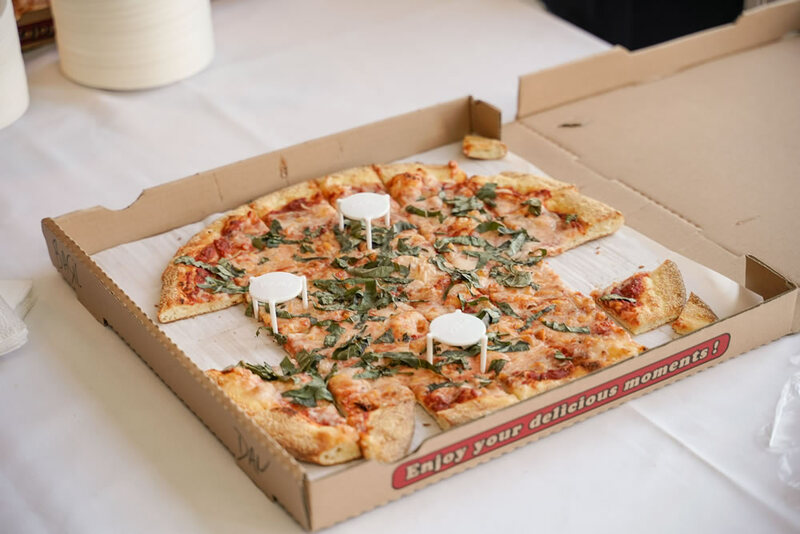 Among the most notable, NUMU Vegan Cheese, exclusively available in New York, made its West Coast début with pizza so delicious it had some of our vegan attendees worried they were eating dairy! 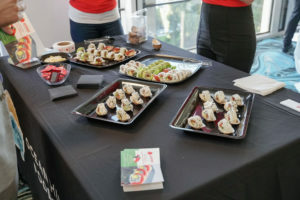 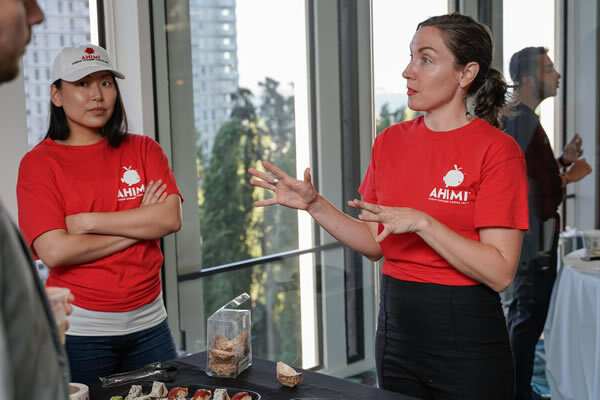 Ocean Hugger Foods served plant-based sushi whose aesthetic and texture, as well as taste, were almost indistinguishable from actual fish. 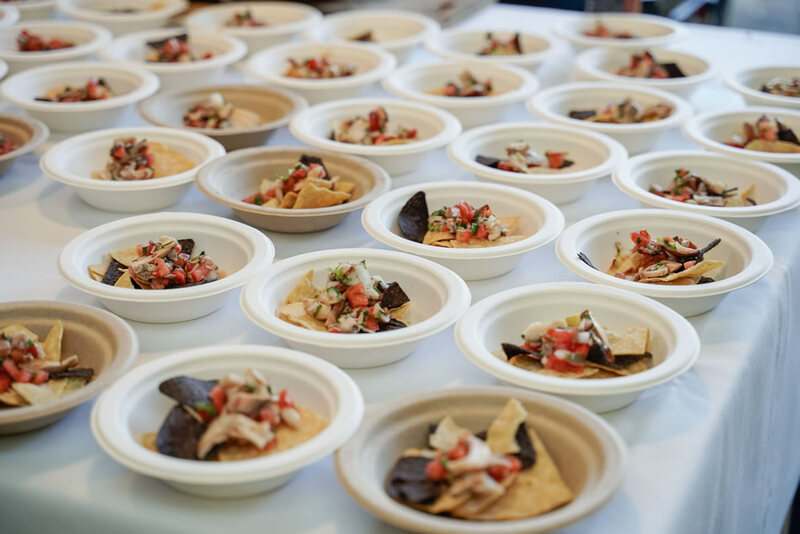 San Francisco’s very own Om Sabor, meanwhile, handed out plant-based ceviche made with local, organic ingredients, and lots of flavor. 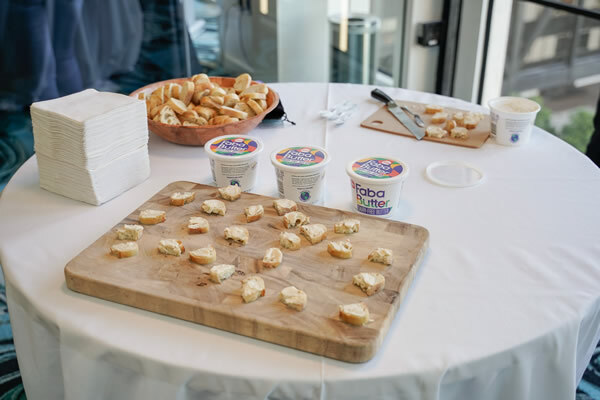 Other vendors included Alpha Foods and Fora Foods, in association with New Crop Capital. 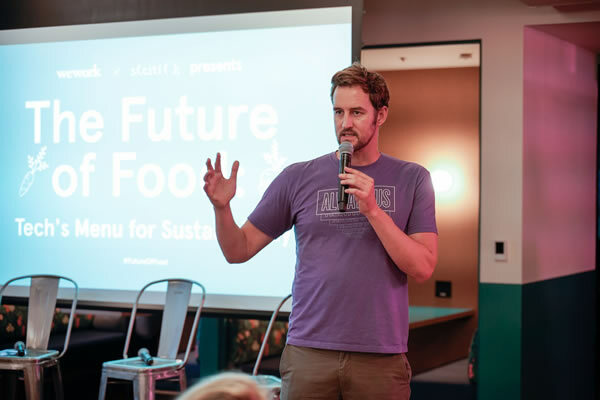 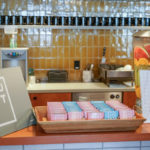 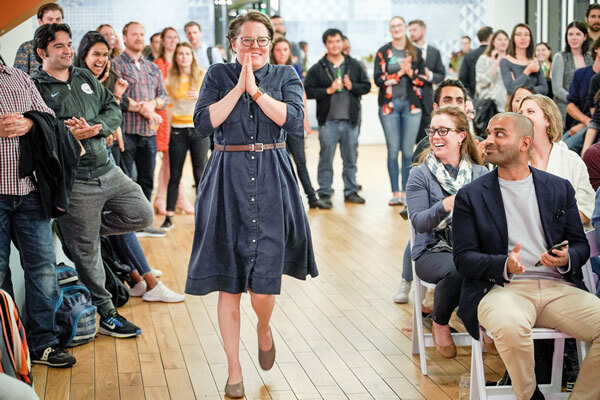 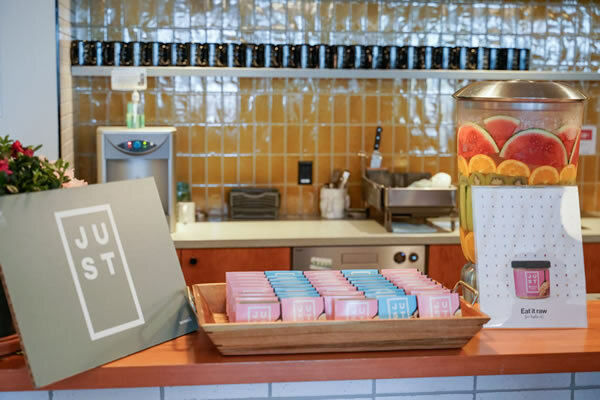 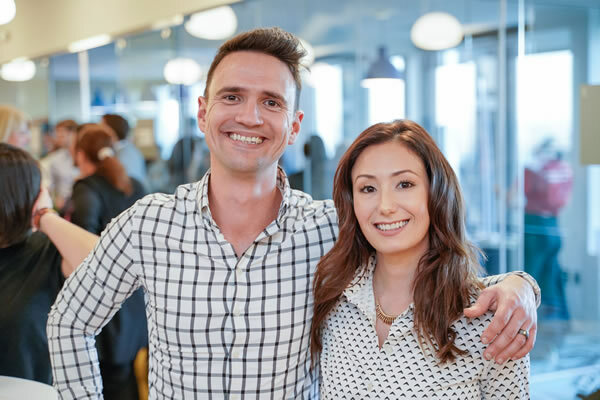 We’re thrilled with WeWork’s leadership in promoting sustainable, plant-based food choices, and thank them for co-hosting The Future of Food with sf.citi. 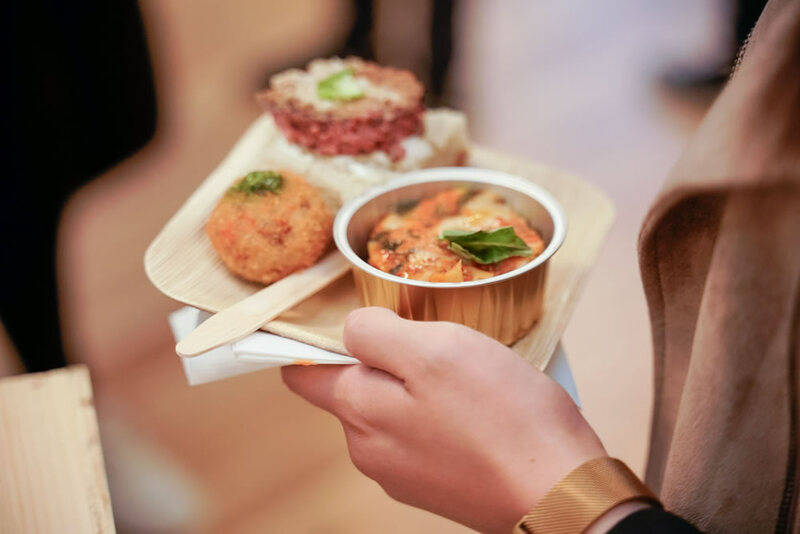 At New Crop Capital, we see an opportunity to transform the global food supply through alternatives to animal proteins. 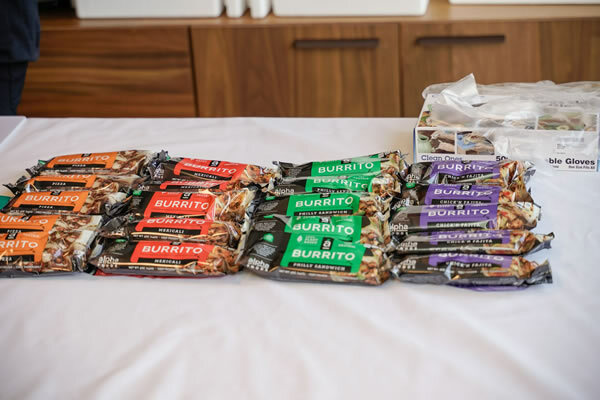 All four of our venture-backed vendors at The Future of Food are making incredible strides in demonstrating that the plant-based movement is the way forward to a more affordable, sustainable, and healthy future. 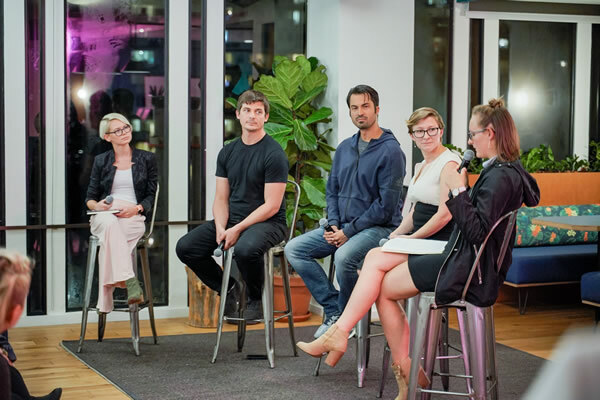 The biggest highlight of the night was, of course, our panel of experts and the vast range of perspectives they offered on food innovation. 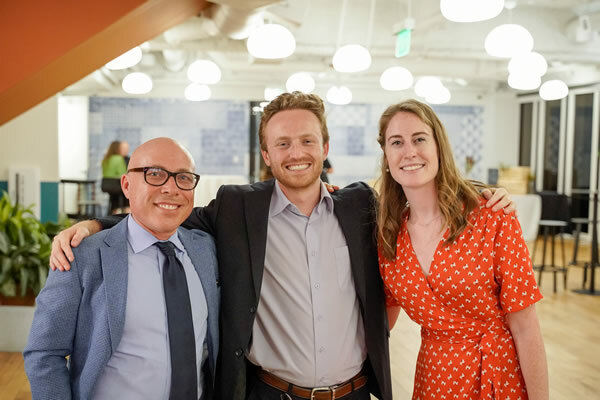 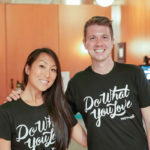 From Josh Tetrick, CEO of JUST, we heard how “eating well should be a basic right,” the key to which is providing access to food that is good for you, good for the environment, affordable, and delicious (i.e. 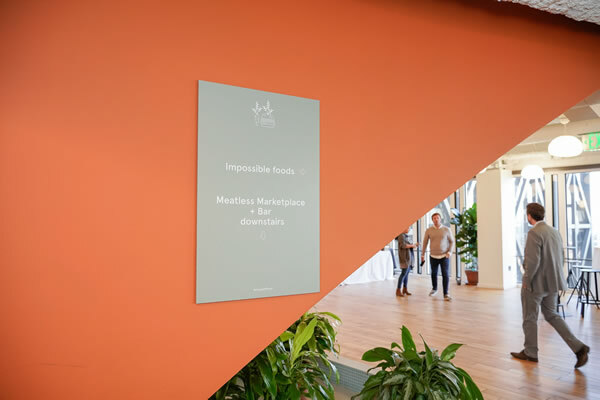 JUST’s mission). 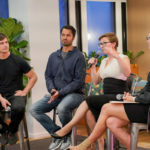 Hear directly from our panelists about using the word “vegan,” covered by KCBS Radio. 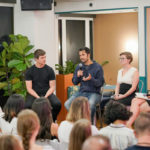 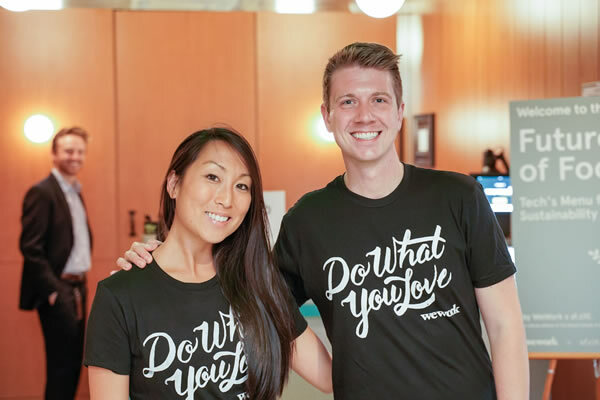 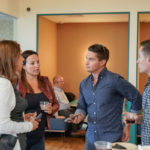 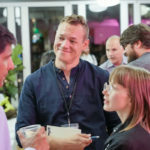 Ryan Bethencourt, Partner at Babel Ventures and CEO of clean protein pet food company Wild Earth, highlighted technology’s impact in changing how we think about food. 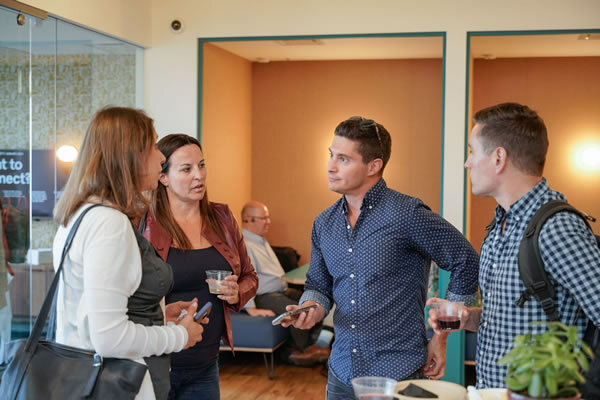 Thanks to technology, Ryan said, “We’re able to change matter at a fundamental level. 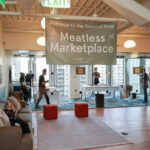 We can reimagine everything,” including meat! 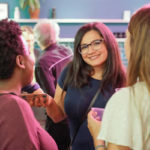 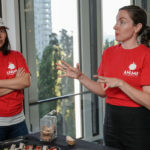 Katerina Robinson, Legislative Director to California state Senator Nancy Skinner, underscored the health and environmental benefits of a plant-based diet. While Senator Skinner’s office has already championed a bill mandating plant-based meal options in California hospitals and prisons (officially signed into law this week! 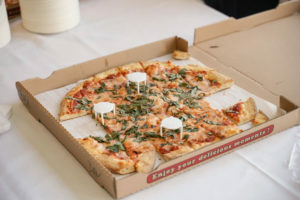 ), Robinson said the next target area is school lunches. 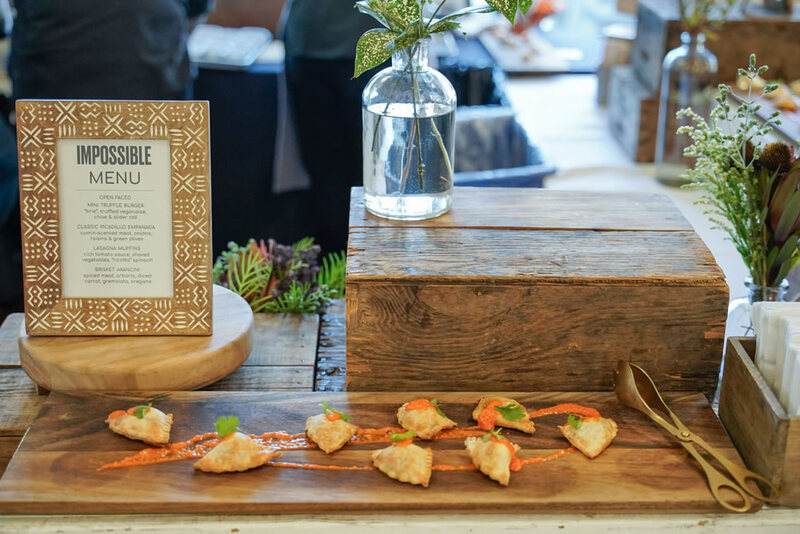 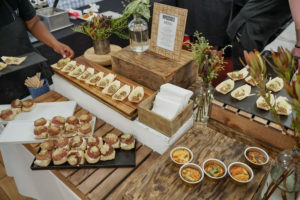 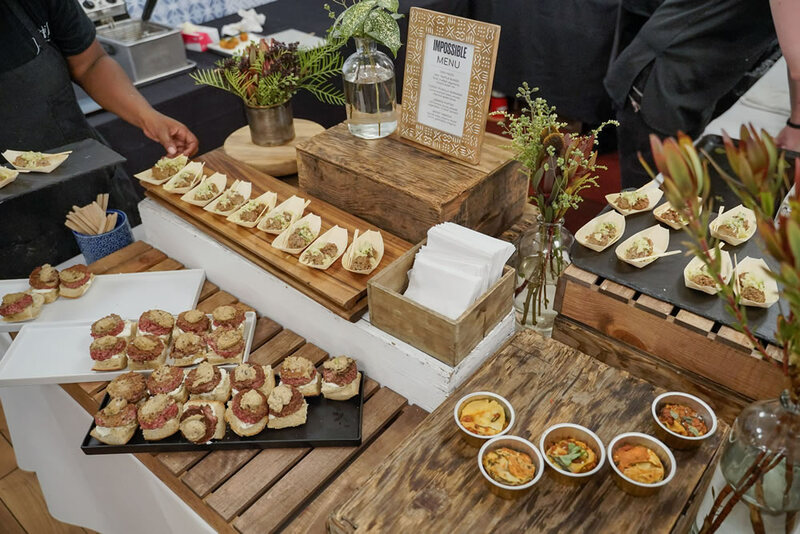 Throughout the evening, guests were treated to gourmet catering by Impossible Foods, including meat- and dairy-free brisket, empanadas, truffle burgers, and lasagna muffins.